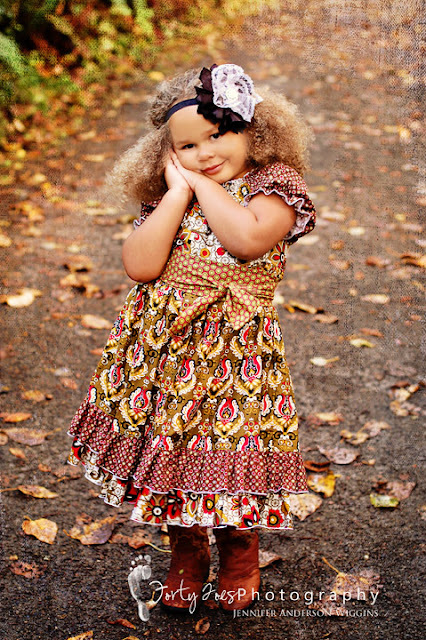 Forty Toes: WINNER for Peach & Brown Sugar Designs & Whimsical Willow Couture! WINNER for Peach & Brown Sugar Designs & Whimsical Willow Couture! CONGRATS ANGIE I know this set has been sought after by all in this AWMAZING giveaway! **** I am sorry that I had made the mistake and posted the winner early on Monday and within minutes of realizing I had made a mistake I took the name down! I am sorry for my error! I do this for fun for fans! I do not get paid etc! So THANK YOU for being respectful of that! With that being said Angie I can't wait to hear from you!